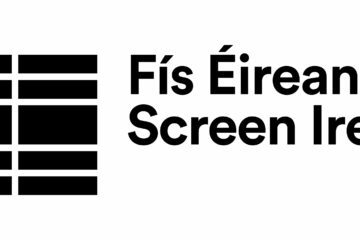 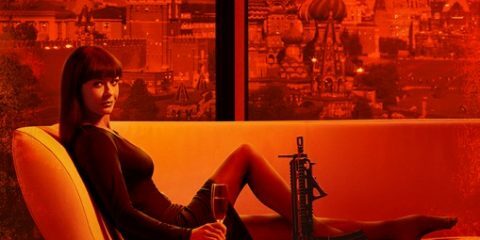 Three films supported by the IFB will screen at the prestigious Berlin International Film Festival (Berlinale), which runs from February 6-16: Calvary, The Food Guide to Love, and Last Hijack. 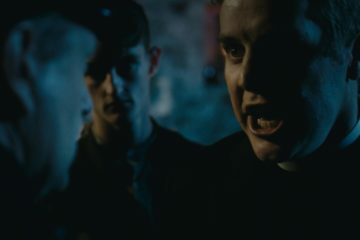 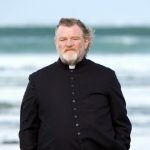 John Michael McDonagh’s Calvary, which stars Brendan Gleeson, Kelly Reilly, Chris O’Dowd, Aidan Gillen, Dylan Moran, Domhnall Gleeson and Killian Scott, is the blackly comic tale of a good priest who is faced with sinister and troubling circumstances brought about by a mysterious member of his parish. 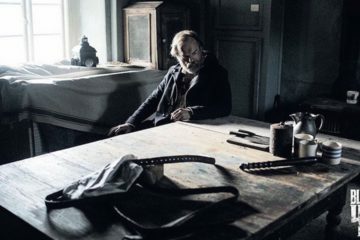 It will screen as part of the Panorama Special segment of the festival. 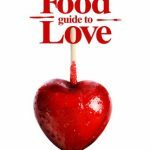 The Food Guide to Love, directed by Dominic Harari and Teresa de Pelegri, is a charming romantic comedy set in Dublin about a trendsetting Irish food writer and the feisty Spanish beauty who inspires him to put his heart before his stomach in matters of love. 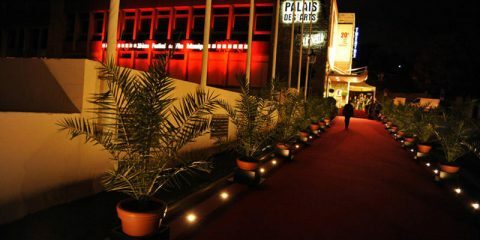 The film stars Leonor Watling and Richard Coyle, and will screen as part of the Kulinarische Kino (Culinary Cinema) section of the Berlinale. 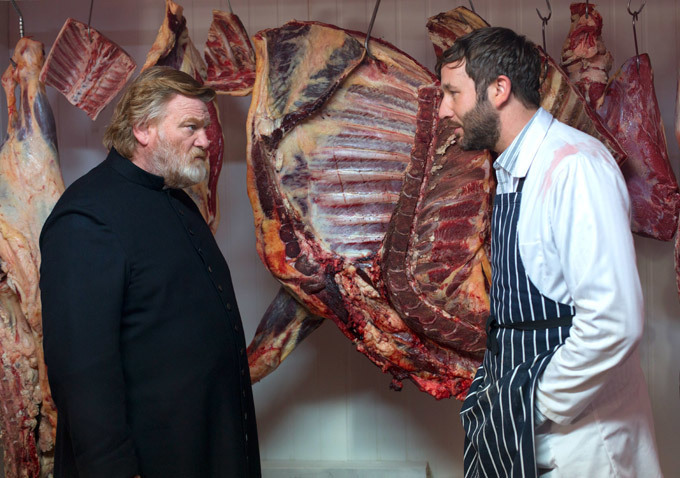 Both Calvary and The Food Guide to Love will also screen at the Jameson Dublin International Film Festival (JDIFF) in February. 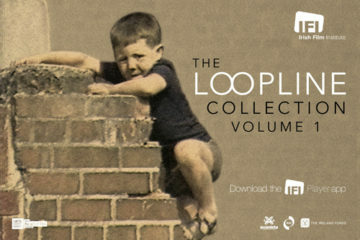 Last Hijack will screen as part of the Panorama Dokumente segment of the Berlinale. 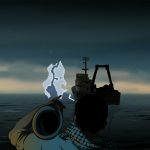 Using a mixture of animation, documentary and dramatised scenes, this feature-length film follows the lives of Mohamed and Muse, two Somali cousins, one an experienced pirate, the other a desperate newcomer.